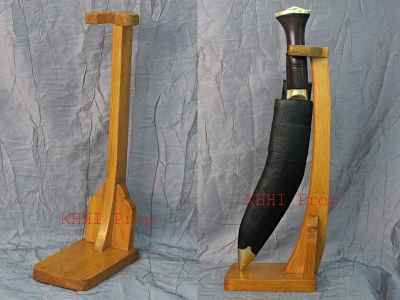 This category holds the range of creatively designed handmade wooden racks (kukri stands) used to hold both blades and its sheath together. 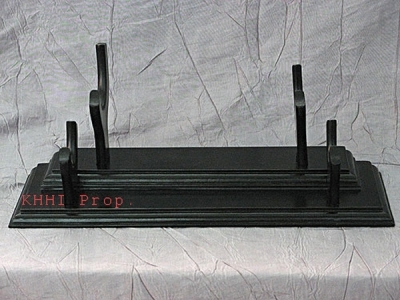 All these stands are handcrated and made foldable so it is easy to carry and pack. 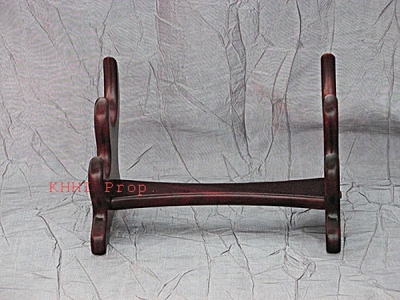 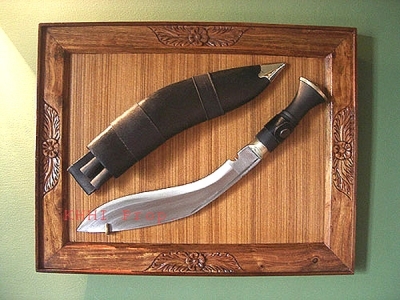 The wooden wall frame is a wall hanger to portray a Khukuri knife and will definitely be an eye stopper. 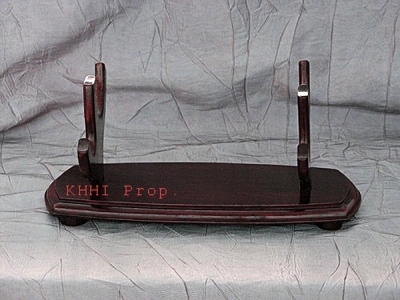 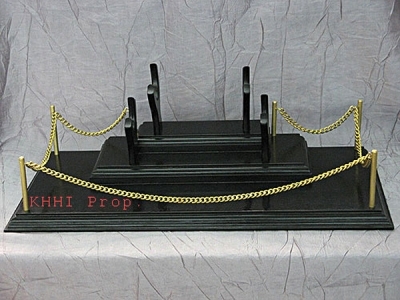 Various displayers for gurkha knife are offered in very reasonable prices..